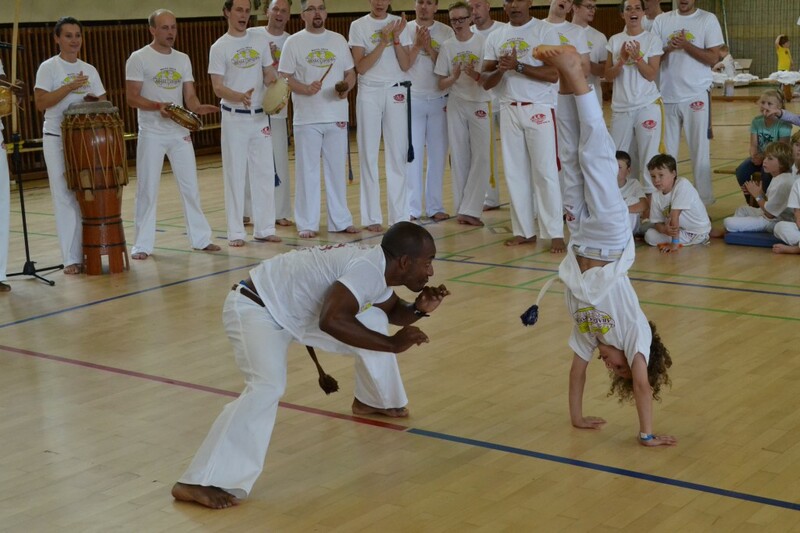 Since 1997, more and more children are practicing Capoeira with Nativa, so that more than 120 children are training in Berlin Kreuzberg and in the Portuguese European School in Mitte and in Teltow. 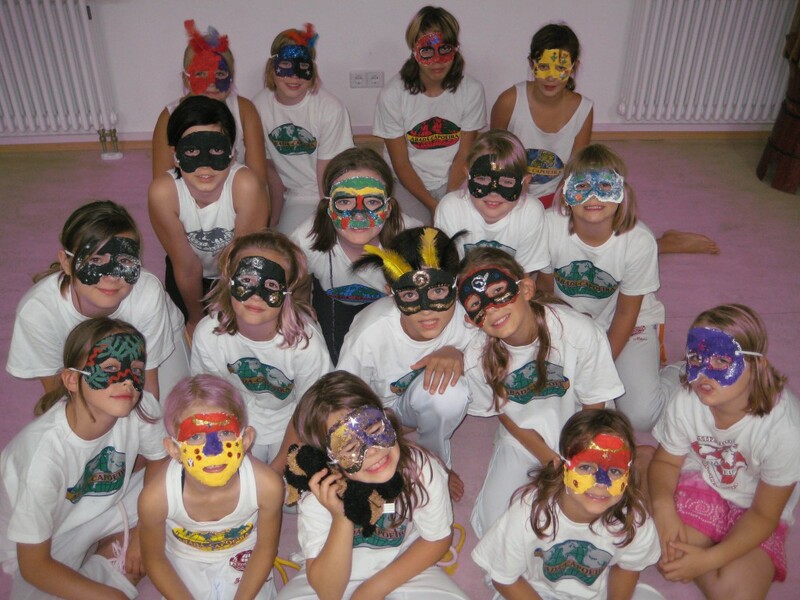 Some are already experience in shows for the Karneval der Kulturen, festivals, for the Mutter Erde Festival or different occasions in FEZ Berlin. 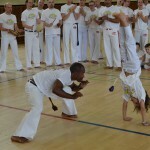 There is a Batizado every year, where children enter the group and receive a nickname or may upgrade their graduation. 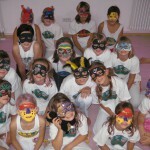 17:00-18:00 Training (girls MZW) Jahnsporthalle Teltow Jahnstr.